After being locked in a bitter contract battle for months, Teen Mom 2 star Jenelle Eason has reportedly worked things out with MTV and has signed on to return for Teen Mom 2 Season 9! So who is the mystery cast member? 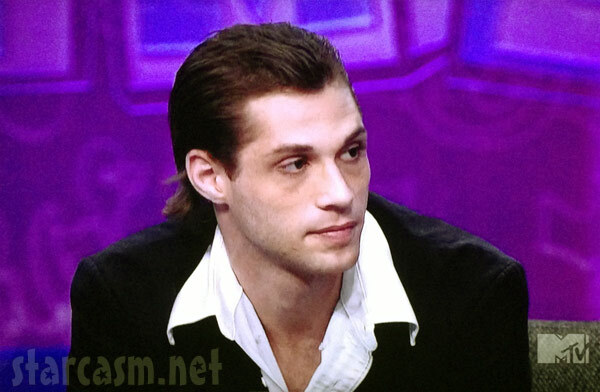 “They are going to be revisiting with Jace’s father Andrew [Lewis] this season,” The Ashley’s source reveals. “Not sure if he will actually appear but he has been contacted to be part of Jenelle’s storyline this season.” It’s unclear exactly what Andrew’s story line would be, other than perhaps teaming up with Barbara in an attempt to keep Jace away from Jenelle and David? Fans may recall that MTV got back in touch with Andrew last year to participate in the Jenelle Eason “Ex Files” special. Jenelle was the last remaining hold out for the new season as all four other moms have already signed on the dotted line — including Briana DeJesus, despite her declaration(s) that she was quitting the show after the vase-breaking and wig-snatching debacle at last season’s Reunion taping. 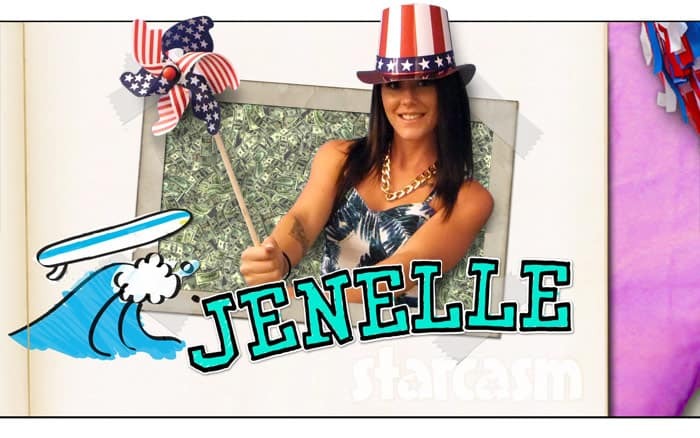 So are you exited to see Jenelle return to the show? She is without a doubt a divisive character, but it’s hard to argue against the fact that she is a major reason for the show’ success over the past decade. Are Teen Mom Kailyn Lowry and baby-daddy Jo Rivera on good terms now? 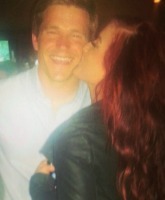 PHOTOS Who is Chelsea Houska’s new man, Cole DeBoer?